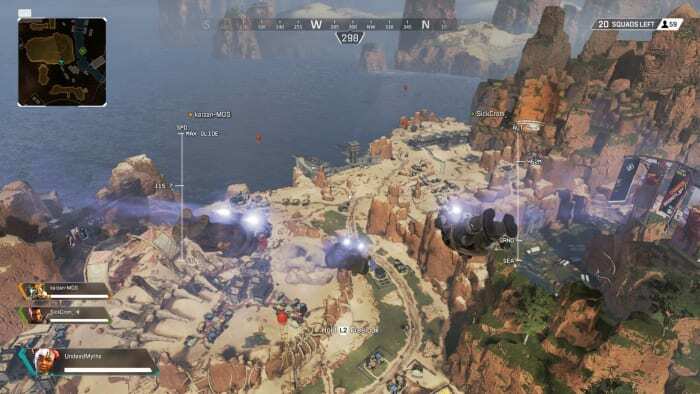 Unless you’ve been living under a rock the past few weeks, you’ll have heard about Apex Legends: Respawn Entertainment’s new battle royale game published by EA. 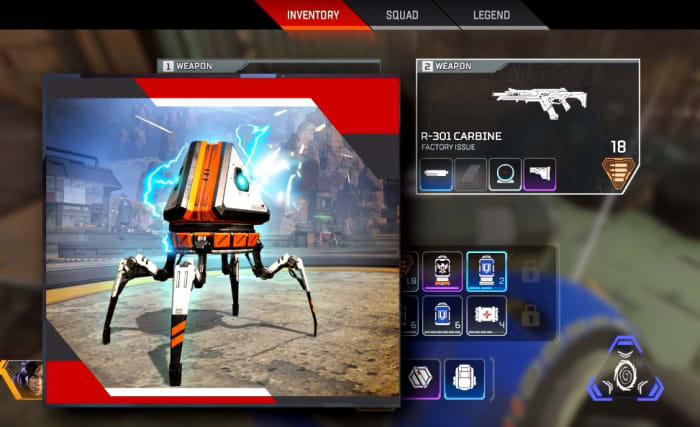 During the company’s development of Titanfall, the sudden success of battle royale games like Fortnite and PUBG, the dev team decided to take the genre into their own hands and the concept of Apex Legends was born. Like Fortnite, Apex Legends is free and can be downloaded with an Origin account literally right now. Get the game here, join the crowd of over 5 million gamers, and see what the buzz is about! 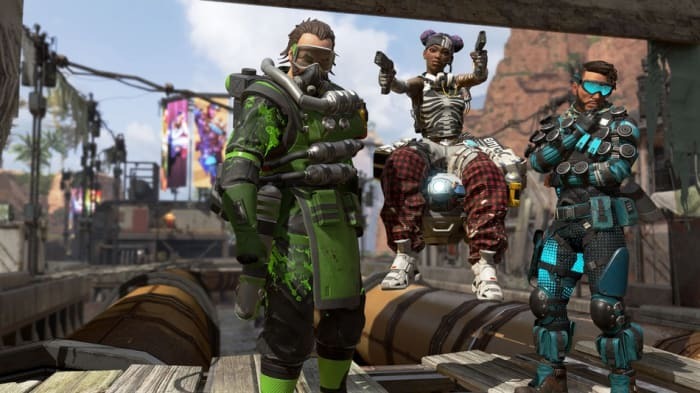 Apex Legends is a new take on the battle royale genre, so it’s got a lot of familiar elements if you’ve played a game like Fortnite before. 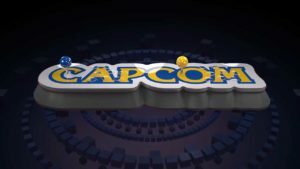 It’s a king-of-the-hill, one-versus-many, survive-to-win type deal where the battlefield shrinks as the match goes on, forcing players into an inevitable confrontation for that elusive top spot. Games start with the typical free fall into a vast map filled with varying tiers of loot and gear, and your success is not dependent so much on your killstreaks and aim, but more on your ability to survive and to know when to strike. Bangalore uses smoke grenades and airstrikes to root out enemy teams. We’ll get more into their unique skills a little further down. Other broad differences include basic movement, pinging, respawning (which has limitations). 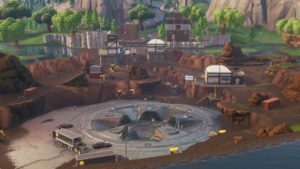 Fortnite fans will also immediately notice the building mechanic has been removed entirely from the experience. Will some master builders will be sad to see the element gone, others will be happy to see a more classic FPS experience. Now that the basic differences are out of the way, let’s dive in. 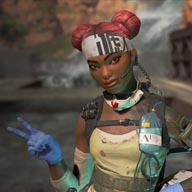 Like we mentioned before, Apex Legends features eight different classes, each of which is unique and plays very differently than the others. If you play Pathfinder the same way you play Gibraltar you’re going to do poorly against more experienced players. For the patient players, the best way to find your favorite class is to simply play the game a lot. Get the feel for each, then decide which are your favorites. Bloodhound excels at recon and tracking. For the less patient, you can get a quick overview of each character’s three abilities (as well as their aesthetic customizations) under the “legends” tab on the main menu. Once you’re familiar with the characters and their abilities, try and think a little more macro as your team chooses their classes: How does your character benefit from theirs? How can you enhance their play style? What items should you prioritize, and which ones are better given to someone else? Bangalore, for example, can use a sniper rifle, but she’s probably better off with a shotgun or SMG. Save the sniper rifle for Pathfinder and the Ultimate Accelerant for Lifeline. 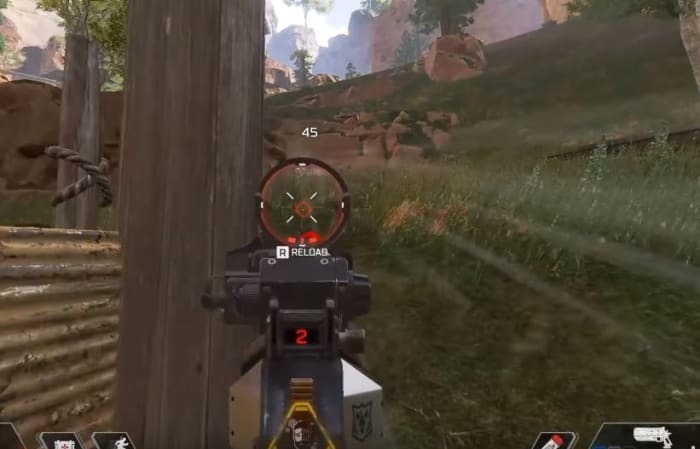 Movement is huge in Apex Legends, and the difference between a stationary target and one that is moving and sliding is night and day. If you tap “crouch” while sprinting, you’ll begin to baseball slide along the ground. This is a great way to evade gunfire, but more importantly is a way faster way to get around, particularly in more vertical areas of the map. Experience players spend more time sliding than shooting. You can also slide way further than you’d think at first glance, which pretty much ensures that Respawn wanted this to be an integral part of the game. Next time you’re in a hurry or are under fire, stop sprinting and start sliding! 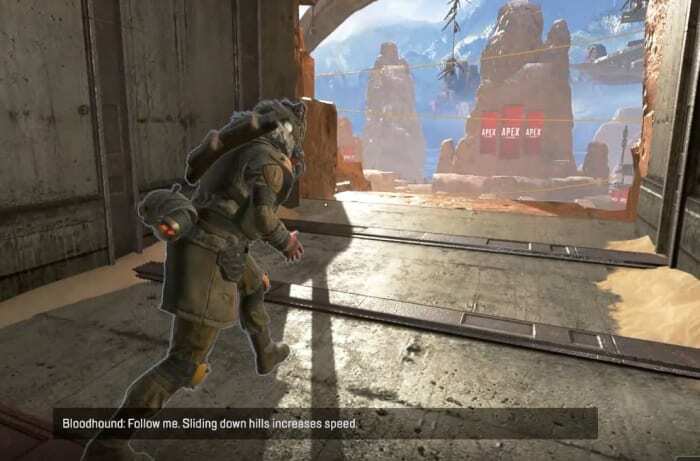 An unusually realistic aspect of Apex Legends is that your characters can sprint much faster if their weapons are unequipped. As long as you’re not in a firefight you’re probably better off leaving your gun in its holster. You’ll move significantly faster, and as we said before, you’ll spend way more time moving during a match than you will firing your gun. If you’re going to be running for a while, holster your weapon. It’s also worth mentioning that while putting your gun away will increase your speed, all characters move and sprint at the same speed. You wouldn’t think it at first glance, but Caustic and Gibraltar can run every bit as fast as Bangalore or Lifeline. 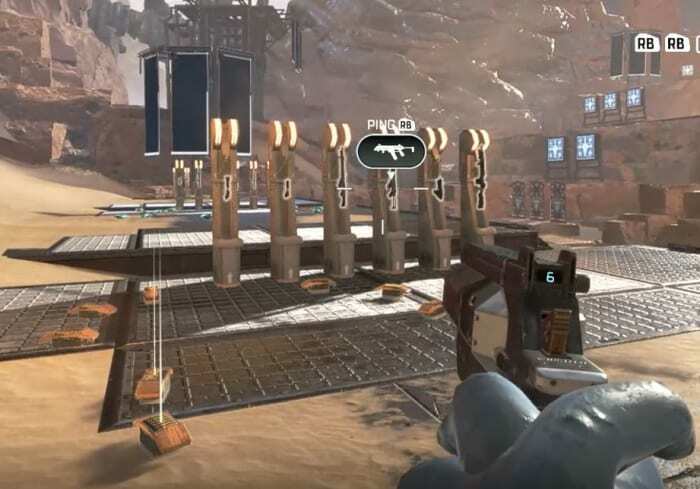 Since Apex Legends capitalizes on teamwork and communication, the ping system is a huge component to your team’s success and survival. You can ping practically anything in the game – locations, enemies, weapons, armor, supply crates, and drop spots. 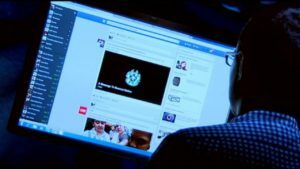 If there’s something you see that’s worth mentioning, you’re always better safe than sorry. If you see it, ping it. This is especially true if you don’t want it or if you see that your teammate needs it. Ping items, enemies, and locations so your teammates can see them. You can help yourself out by doing this, too. 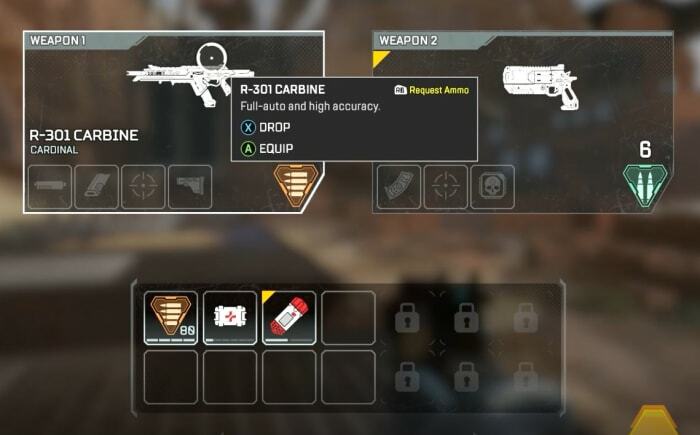 If you open up your inventory you can ping a bunch of different components, such as shields, health, ammo, or armor – even weapon attachments. This will alert your teammates that you’re actively searching for something. If they see it while scavenging, they might just ping it to let you know it’s up for grabs. Open your inventory and ping items to tell teammates you’re searching for them. Scattered around the map are big red balloons. 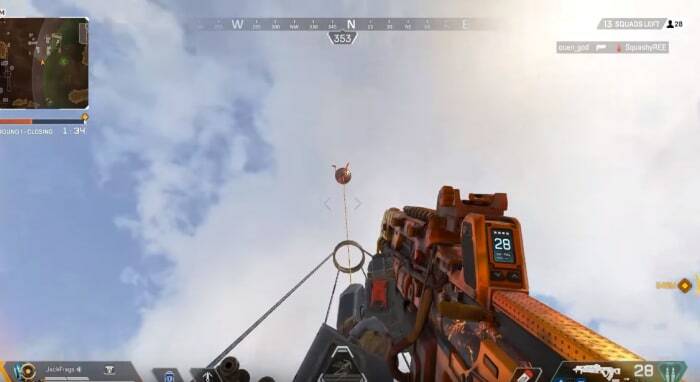 At any time you can go up to one, zip up the rope, and propel yourself back into the air, just like you did at the start of the match. Activate these to launch yourself back up into the air. 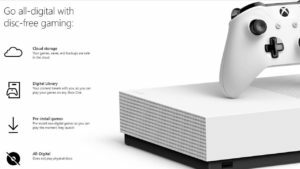 This is handy if you’re trying to relocate quickly, or if you suddenly find yourself outside the ring. Be careful, though; you’re a pretty obvious target to anyone looking up. While you’re scrambling for loot, you should also be on the lookout for loot bots. They’re typically found indoors tucked away in corners or behind staircases. Strike them with your melee attack and watch the leveled goodies burst out. Everything is awesome. Everything is cool when you’re part of a team. 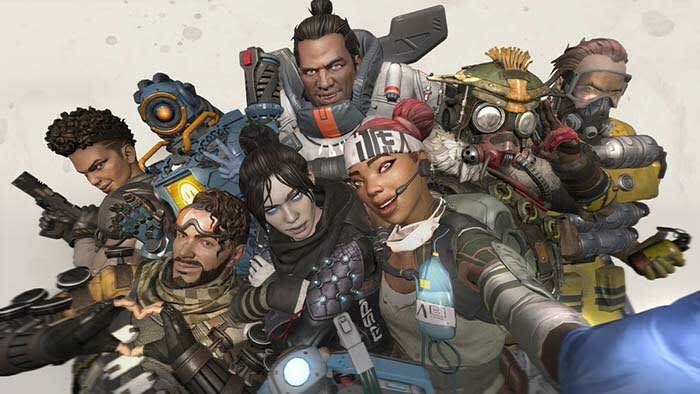 Apex Legends is meant to be a team-based battle royale, as opposed to the typical free-for-all. Character abilities work best in conjunction with each other, and pinging objects that are nearby is far more useful than pinging something across the map. Don’t play the lone wolf in Apex Legends. It means no one has your back. Let’s also state the obvious: If you get surrounded by three enemy players with higher-tier loot than you, you’re probably going to die. Having teammates available to flank enemies, revive you when you’re downed, or trade supplies with you is a huge help. 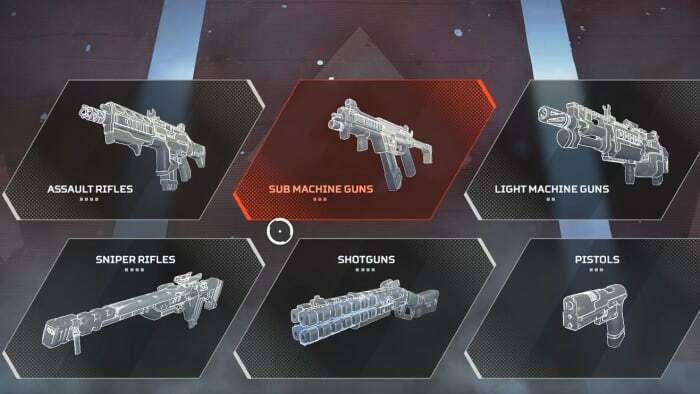 There are dozens of weapons in Apex Legends, and all of them support modifications that you can find lying around the map. Sometimes they’ll alter the way your scope looks, sometimes it’ll extend your clip size, sometimes it will even completely change the way your gun fires. Before you throw away an upgraded gun for one that you just like better, weigh your choice carefully. Modifications lying around the map come in different tiers too. Some attachments like the Selectfire Receiver can even transform a burst-fire gun into a fully automatic weapon, which opens up entirely new possibilities for tactical weapon pairings. 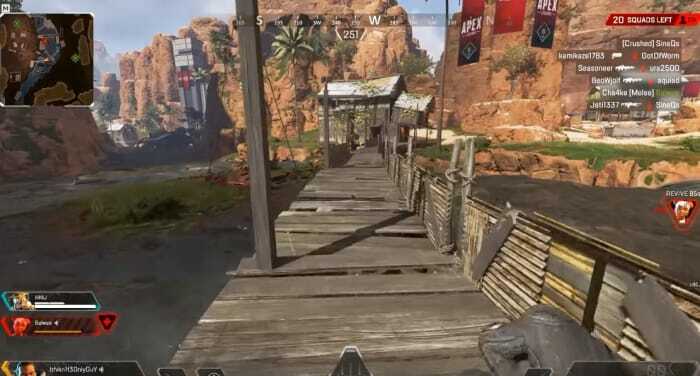 By default, Apex Legends has hovering numbers over enemies as you shoot them. These numbers obviously indicate how much damage you’re doing to them, but it actually tells you more: The color of these numbers indicates what tier of armor they have equipped – white, gold, blue, or purple. If the numbers are gold it means you’ve scored a headshot. Switch ‘stacking’ to ‘floating’ under the Settings menu for a accurate damage output reading. The higher-tier shields do not offer superior damage negation, by the way; it just means the shield will last longer. If you see purple, go for it. Lastly, when you defeat an enemy the color of their crate will match the level of the highest-tier loot they were carrying. 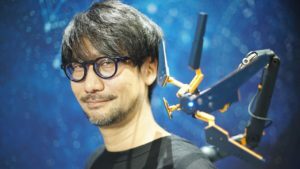 If the crate is blue, for example, it means they were running around with that some form or other of gear at that level. If you see a gold crate it means this player had a legendary item you can take. 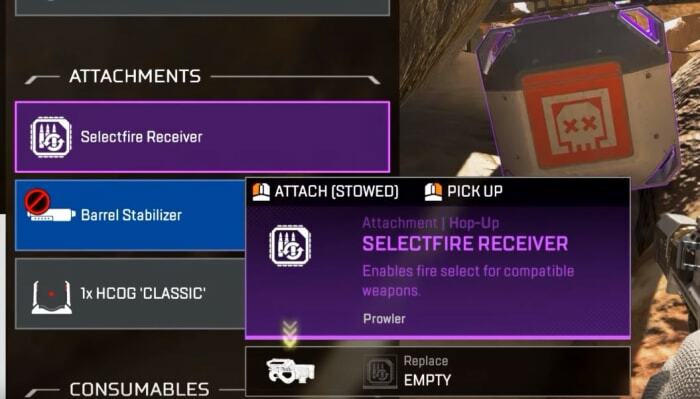 If you’re in a hurry, prioritize searching crates that are purple or gold first. 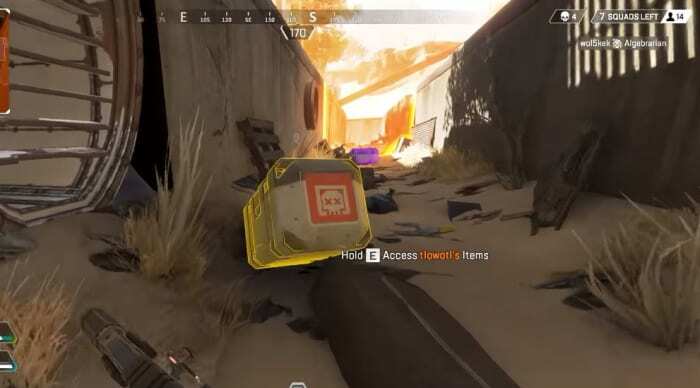 You can always ping these crates to return to them later, or so your teammates can find them. As a final word, don’t be afraid if you end up head-to-head with high-level players. Their banners might show outrageous killstreaks or rare armor, but this actually has no bearing on their combat efficiency; it simply means they’re more experienced players. 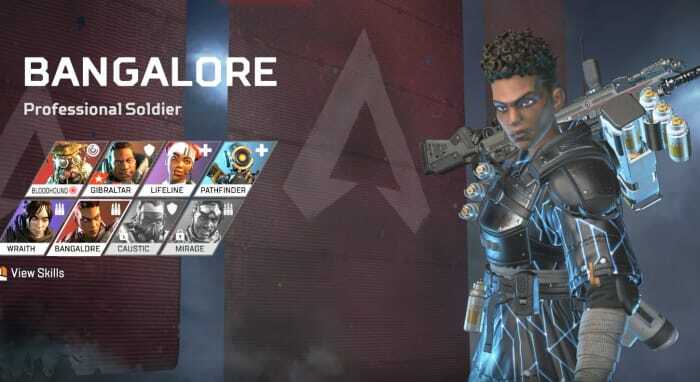 With the exception of Mirage and Caustic, the only unlockables in Apex Legends are aesthetics for your character, guns, finishers and emotes – none of which have any effect on how much damage your weapons do, or how much health you have on the battlefield. 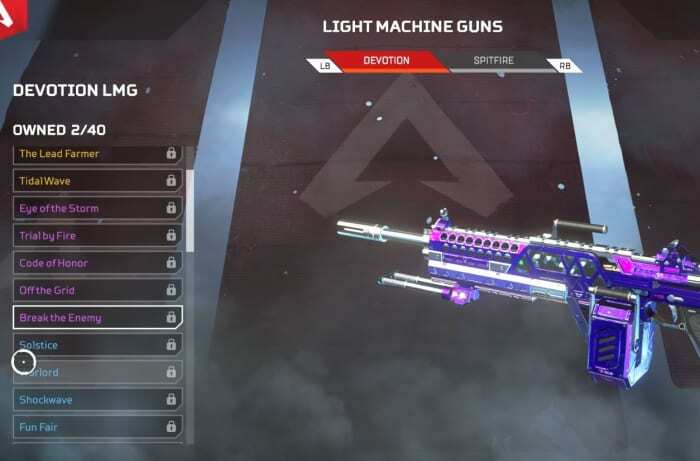 Weapon skins are nothing more than aesthetic changes. So there you go! 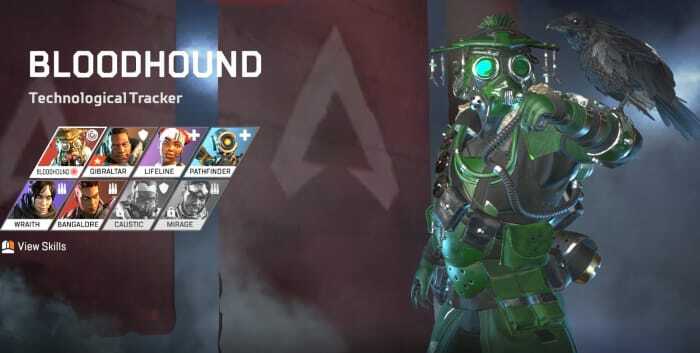 Hopefully, our beginner guide will help ease you into Apex Legends, and let us know in the comments below anything you’ve found helpful in your matches. Stay tuned, and we’ll see you online!